It's Jurassic Era! The wild Dinosaur wants to return in the wild forest! These are the monster legend from the prehistoric time. 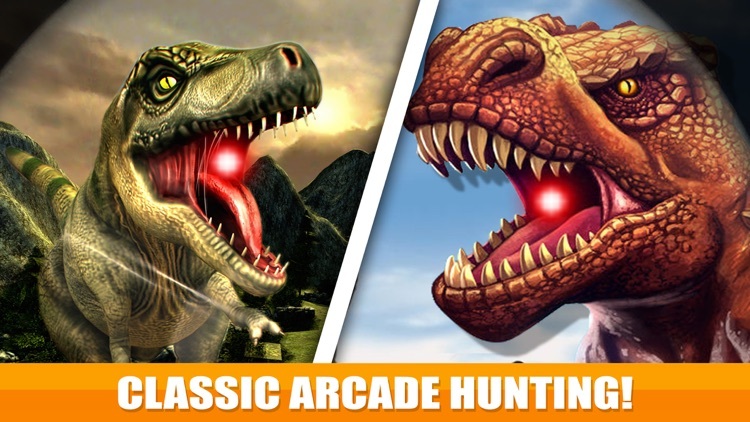 This frightful hunting adventure for you to hunt the Dinosaur...Be careful, because not only you are hunting in the forest, but also you are being hunted. 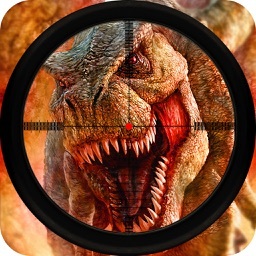 It's a time to prepare yourself to hunt and shoot the dangerous Dinosaur in the Jurassic land! Forest is full of dangerous predators! 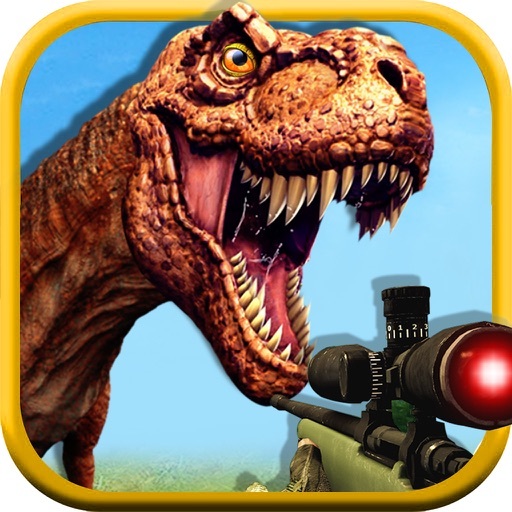 Hunt the Dino to stay alive. Hunt and prey the most dangerous animal. 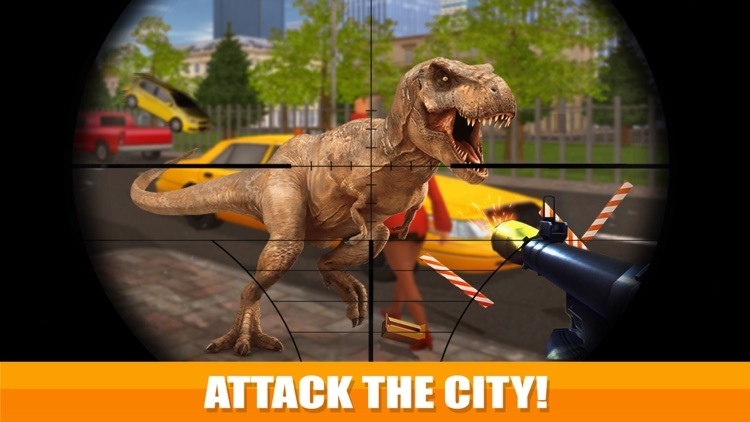 Battle for your life against frightful T-Rex, Tyrannosauru and Spinosaurus. Zoom in and shoot your target before they attack on you. 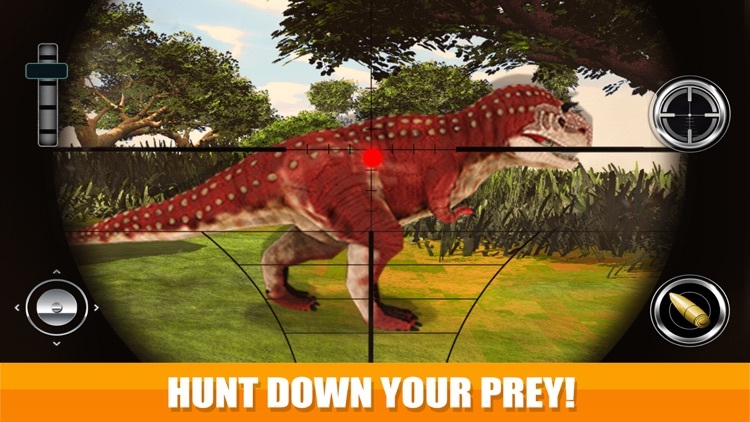 Download Now "3D Dinosaur Hunting Park Animal Simulator Games" to start the hunting mission with exciting levels. 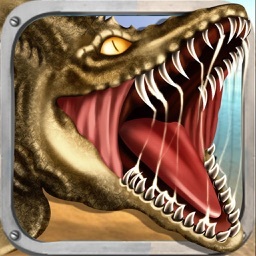 Journey to a hidden Dinosaur,hunt the most ferocious Dino in history. 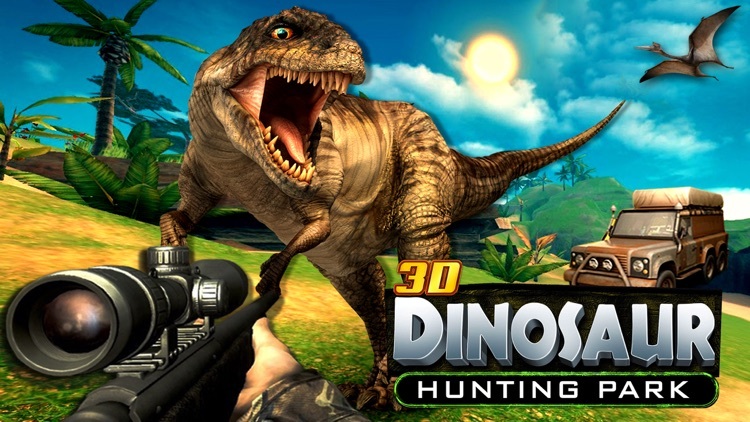 Experience the Real 3D Jurassic Era. 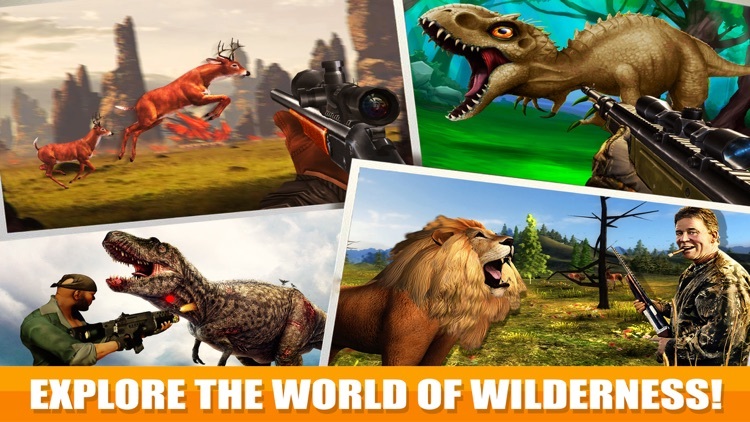 Immerse yourself in diverse environments and explore the visually stunning adventure!!! 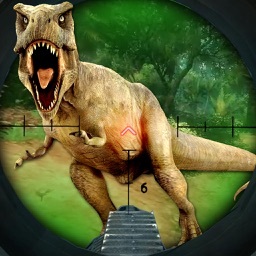 Watch out for attacking Dino predators. *NEW Realistic physics to feel the hunting game. 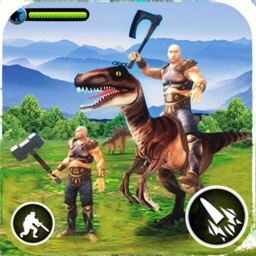 *Battle against Dinosaur. All are terrifying roars! Shoot and hunt. 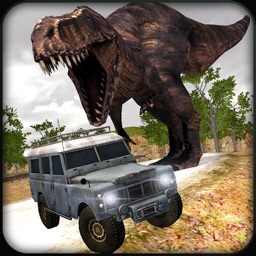 *FEEL the real 3D environments on your iPhone. *Stunning Deep Visuals, Soundtrack & Sounds. *Real 3D environments, with zoom in camera views. *Challenge your friends & Beat them. An open hunt season, join it today!